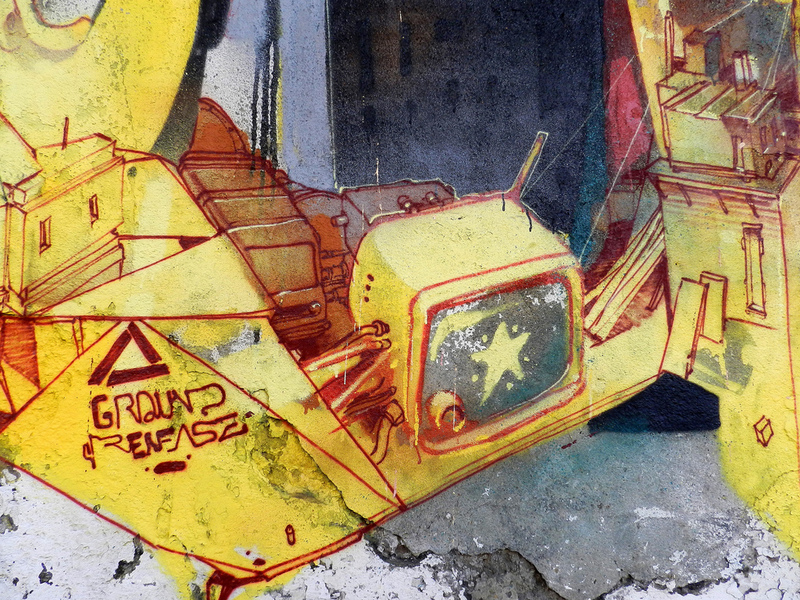 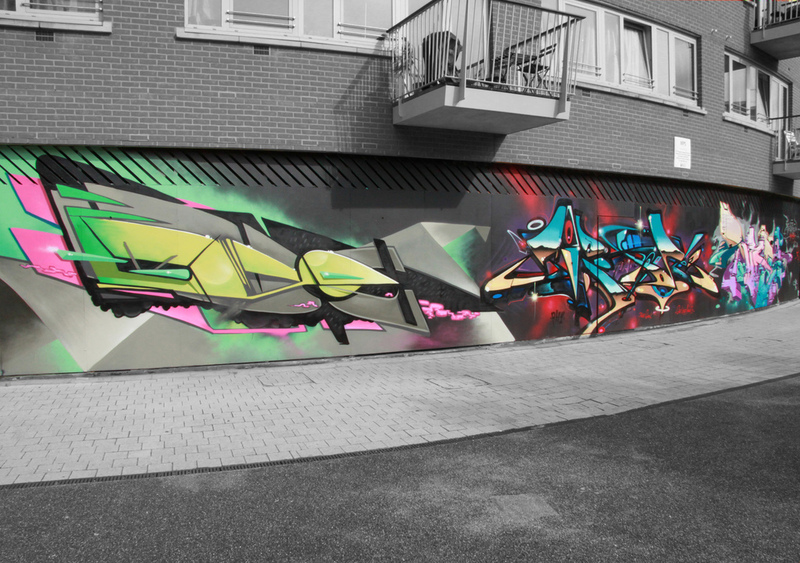 Meeting of Styles 2011 from agnes&lupus on Vimeo. 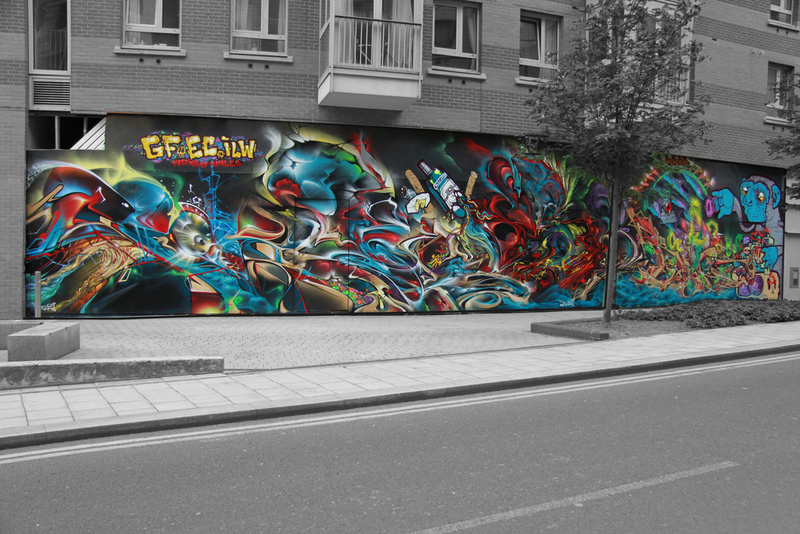 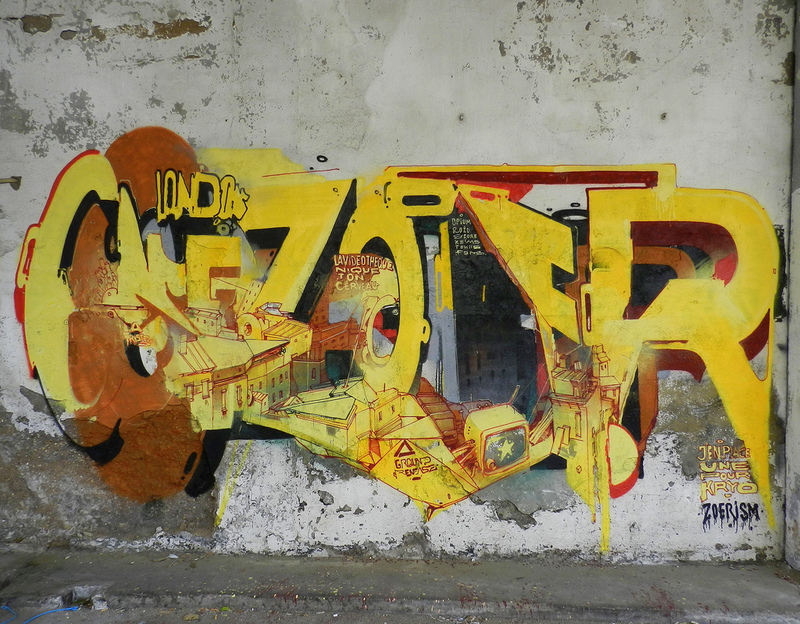 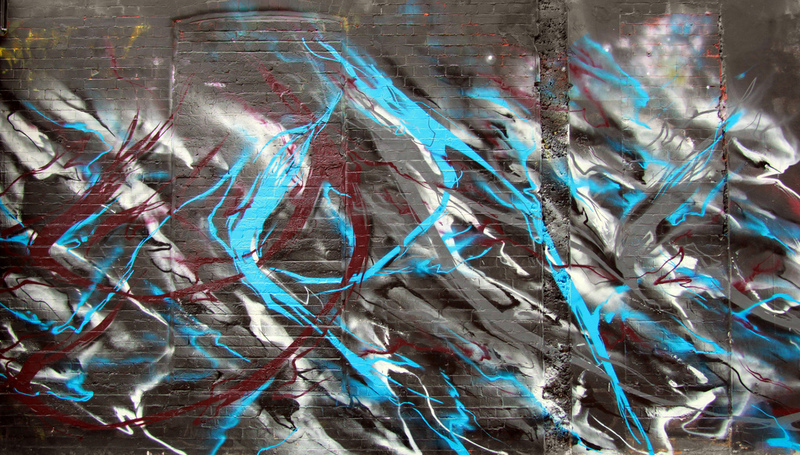 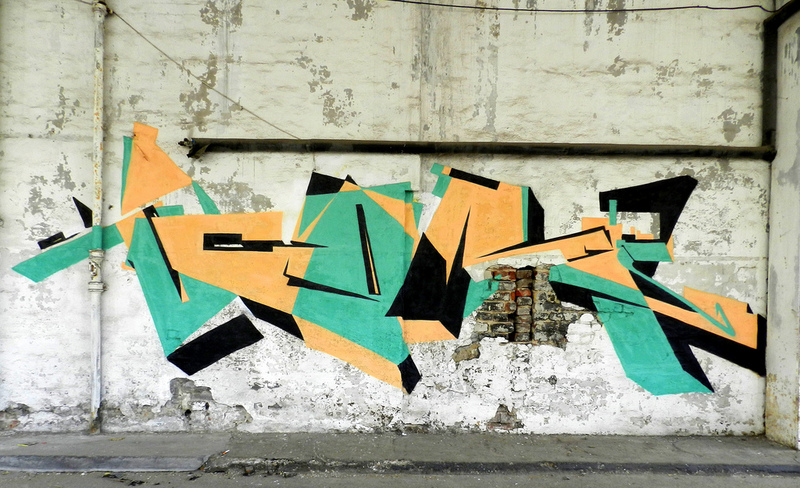 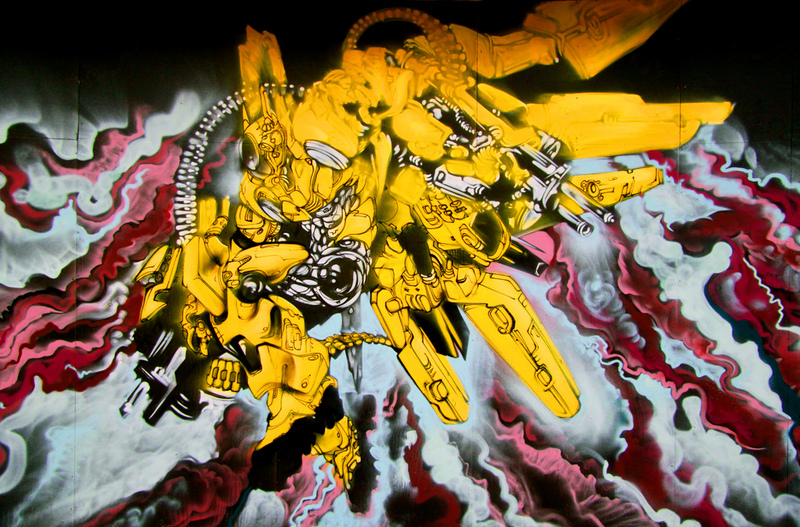 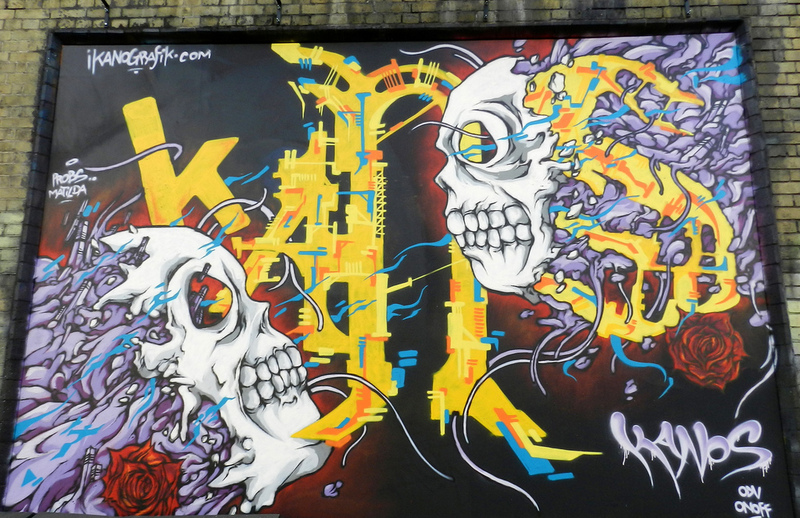 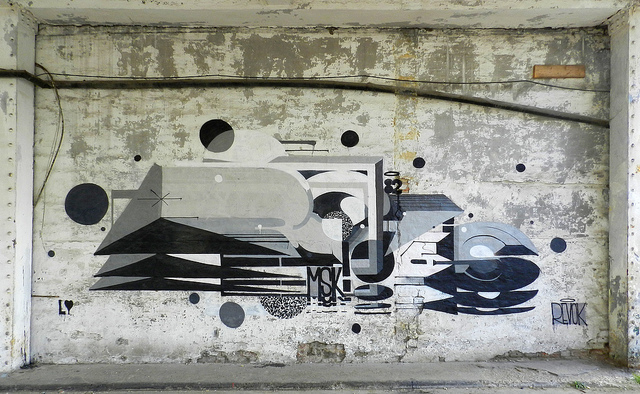 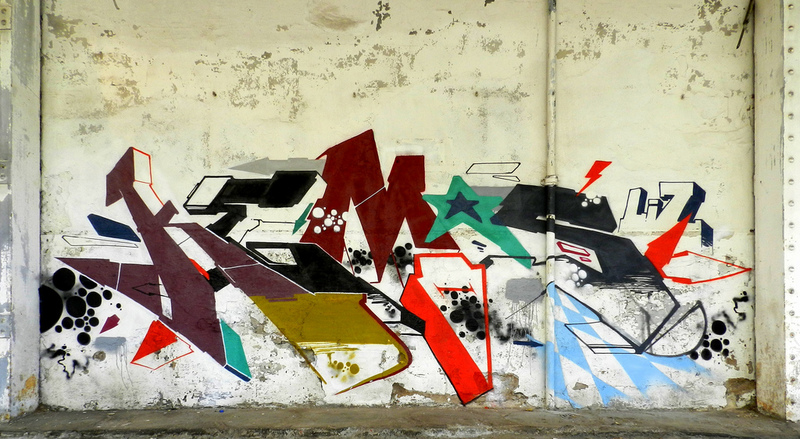 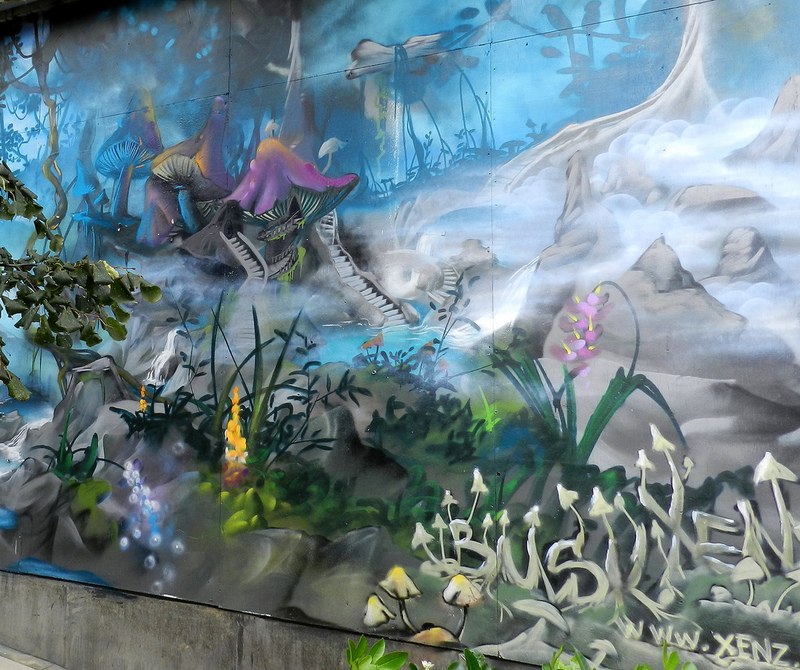 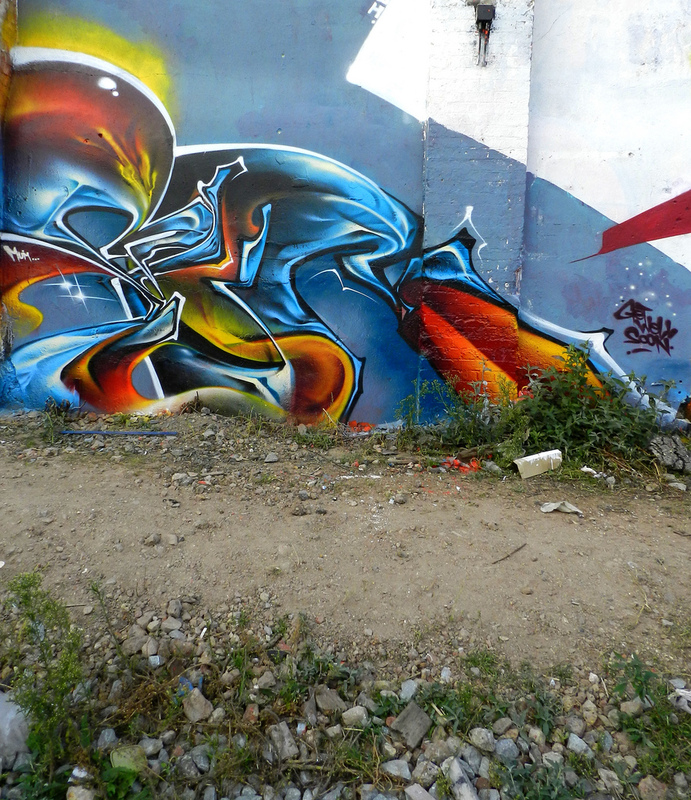 We are a little late on our post for Meeting of Styles UK 2011, but better late then never. 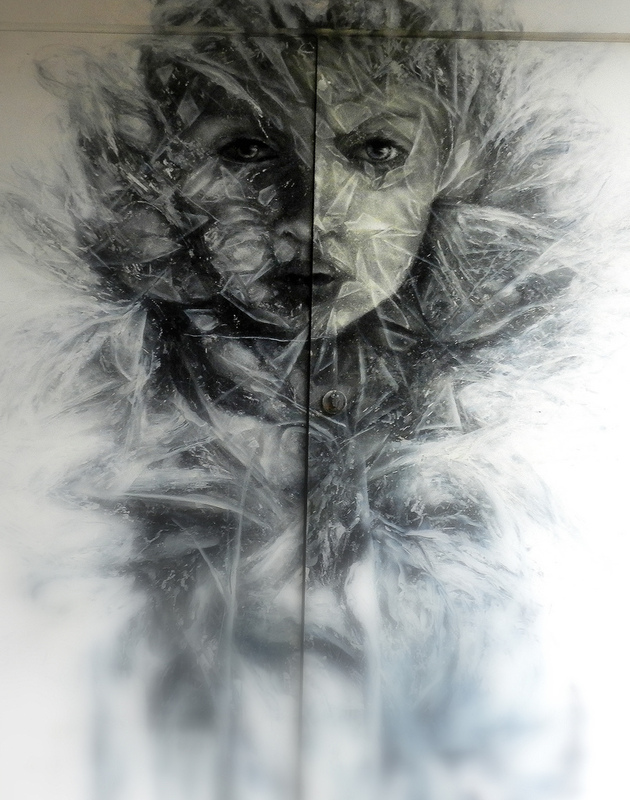 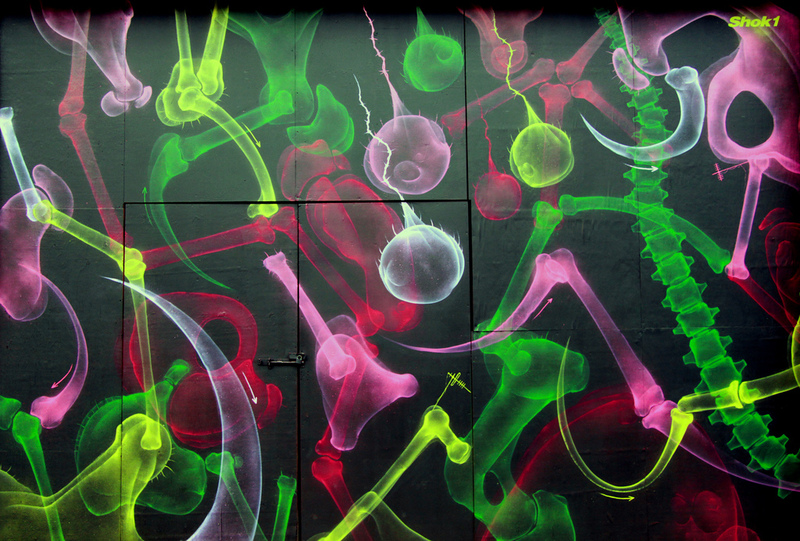 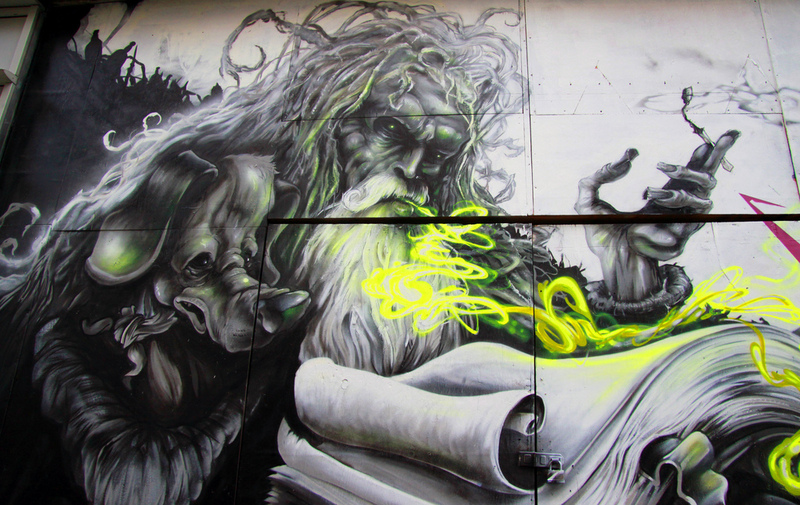 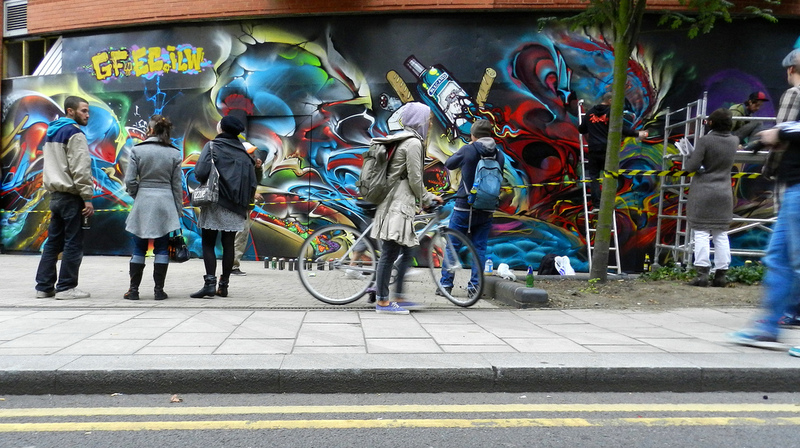 Here are some beautiful pictures courtesy of Myriam Preston and Phade71’s Flickr accounts showing some of the walls that were painted in London recently. 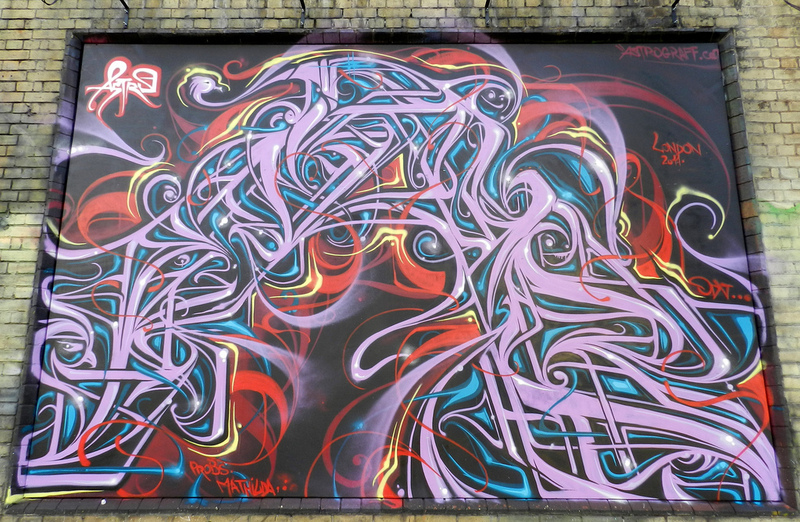 Too many artists to name Meeting of Styles was able to come together after a Rescheduling and produce some amazing artwork for London. 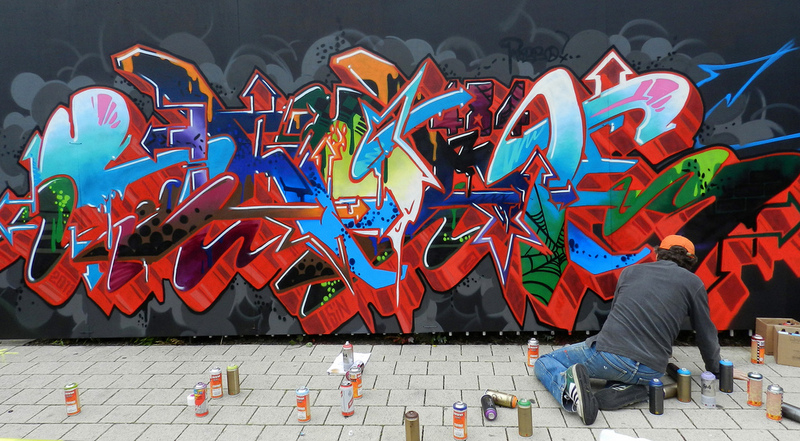 Props all the artists, a great mixture of talent and a true meeting of styles.